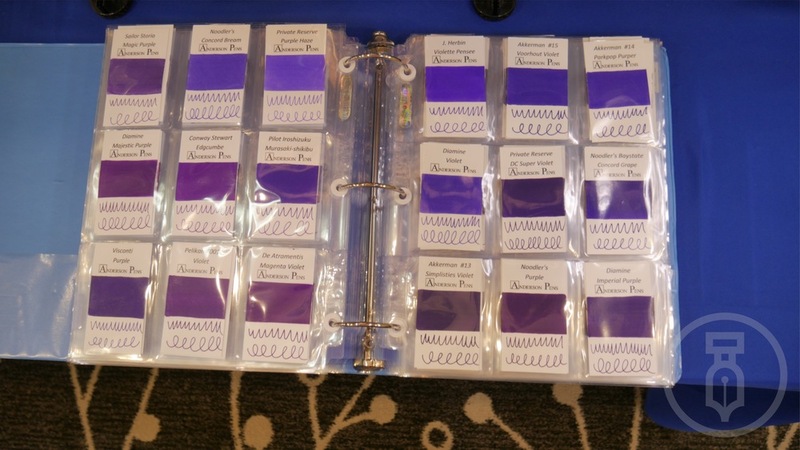 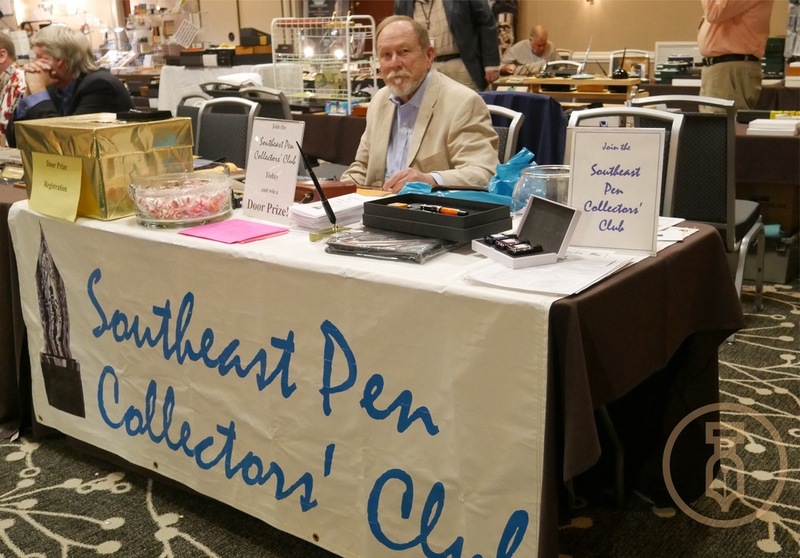 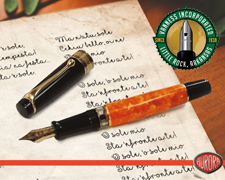 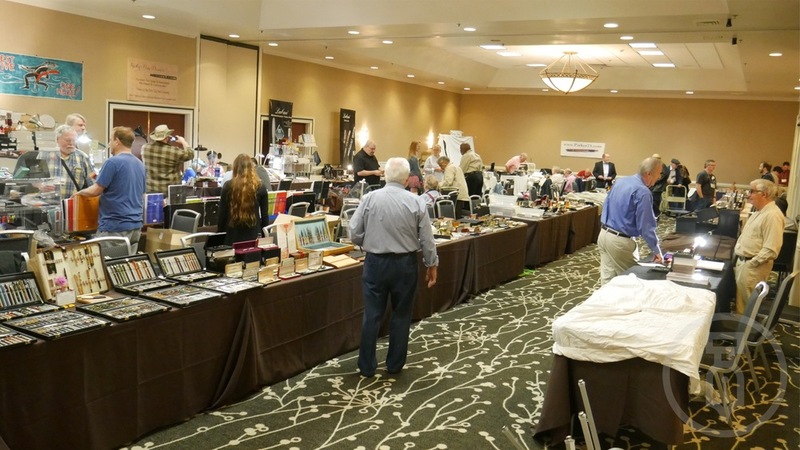 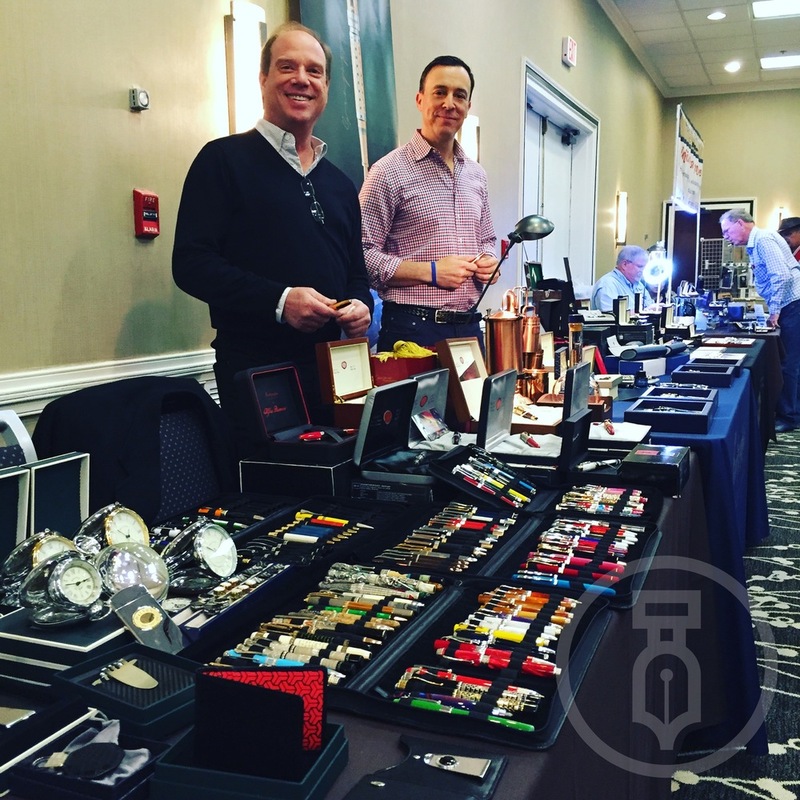 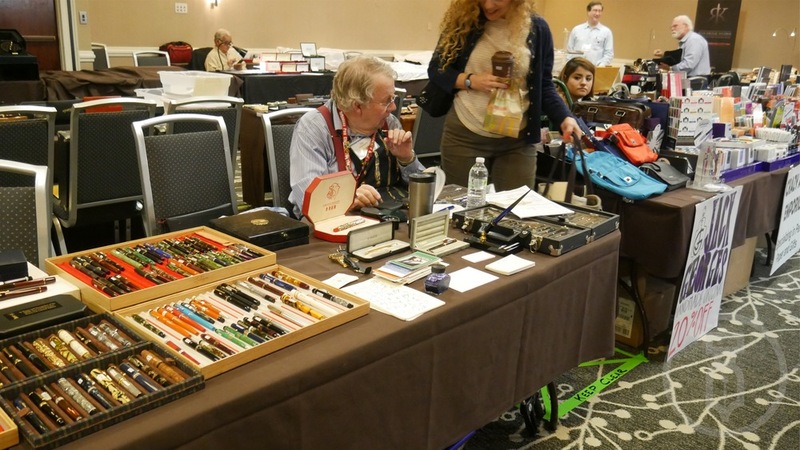 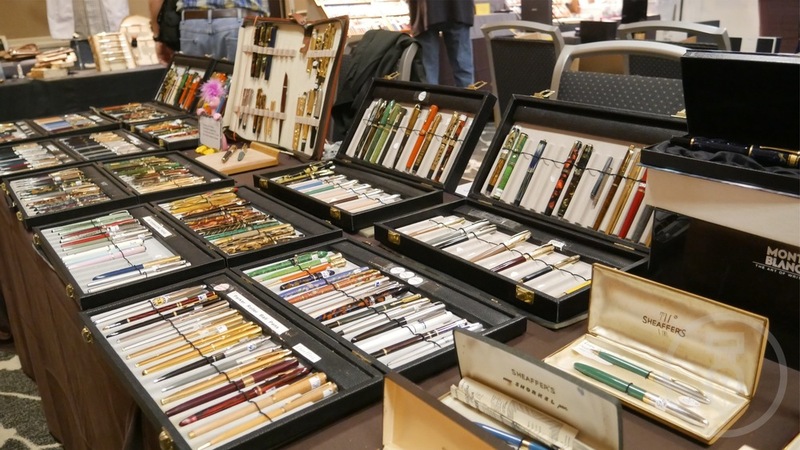 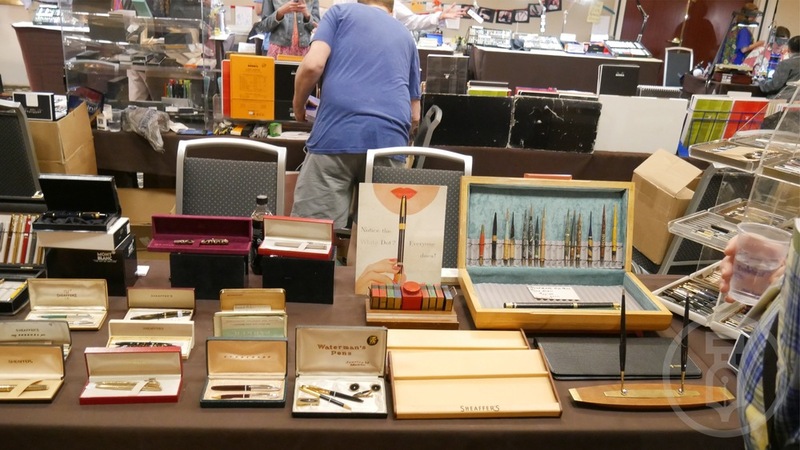 The 2016 Atlanta Pen Show is racing up to be something really special this year. 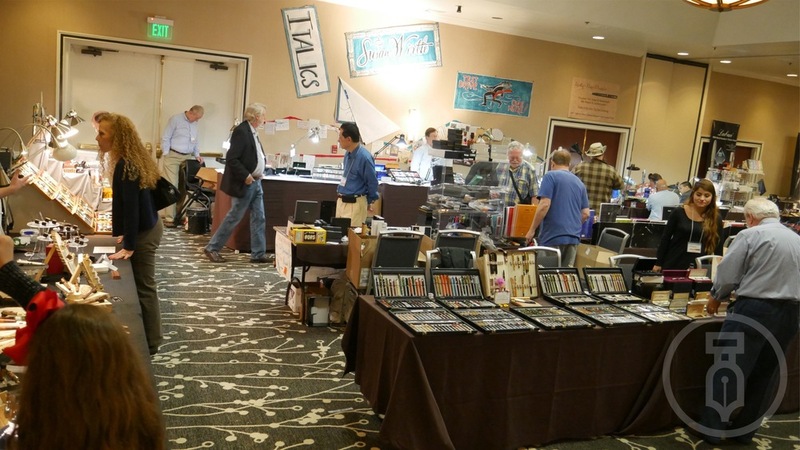 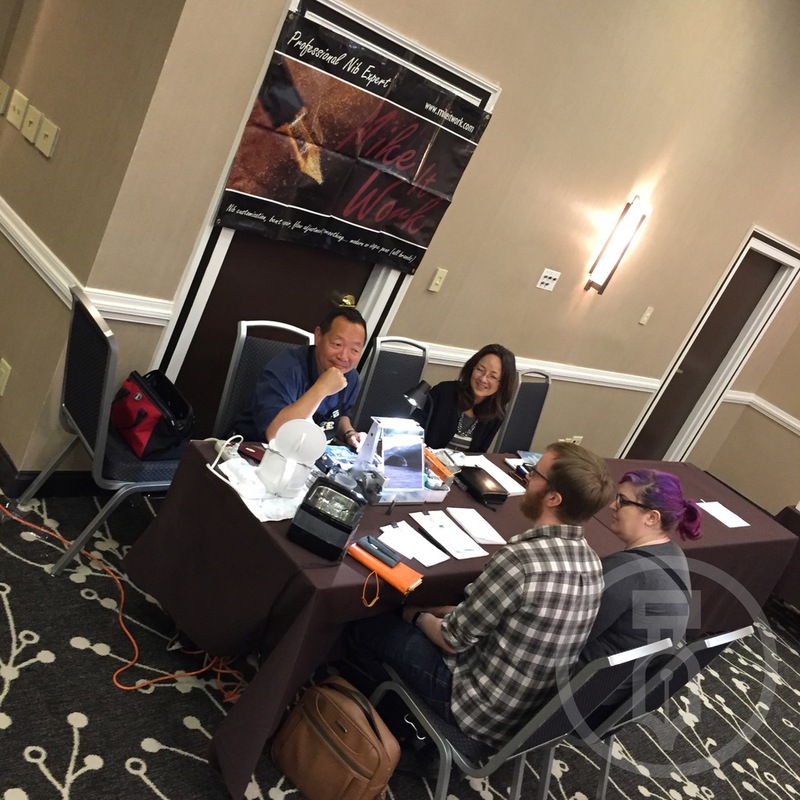 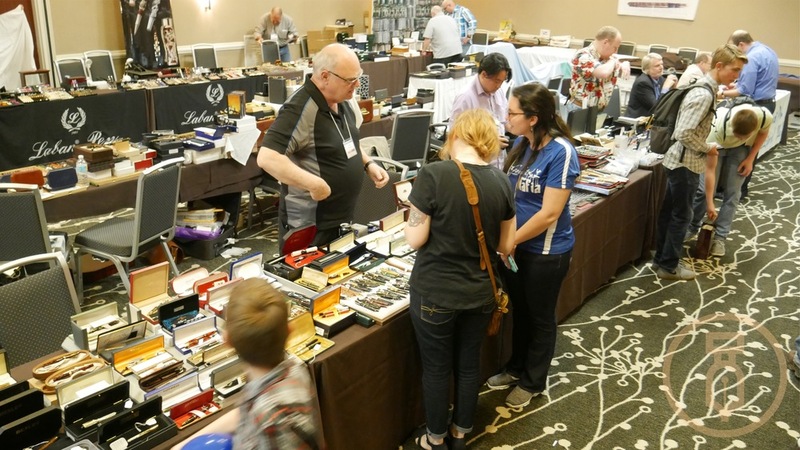 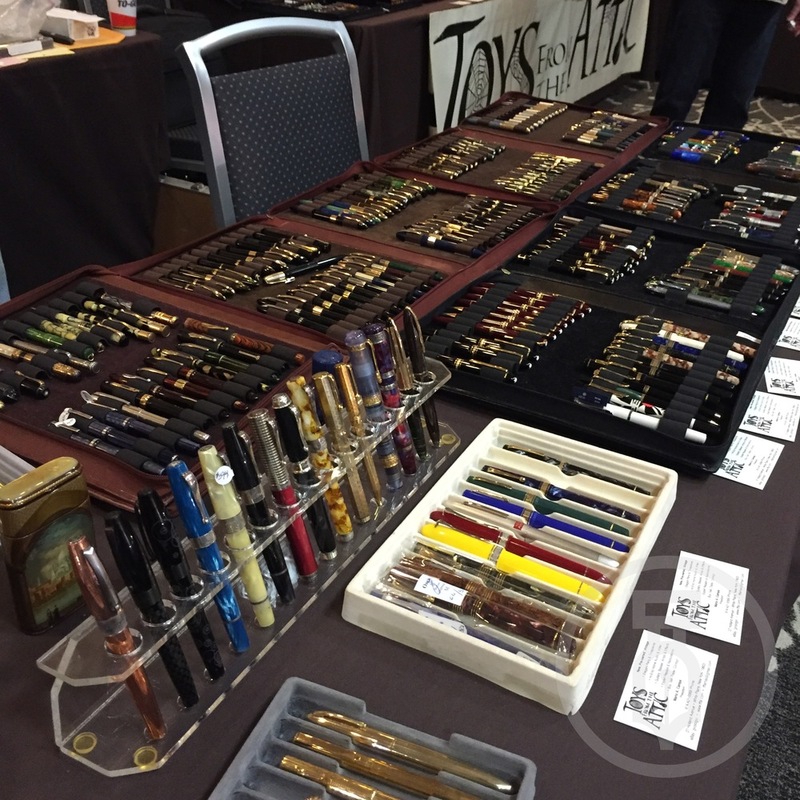 With the likes of Leigh Reyes, Thomas Hall, The Goulet's, Ed Capizzi of the Colorado Pen Show, Brad Dowdy aka The Pen Addict and they are Broadcasting LIVE Saturday Night the 200th PodCast of The Pen Addict. 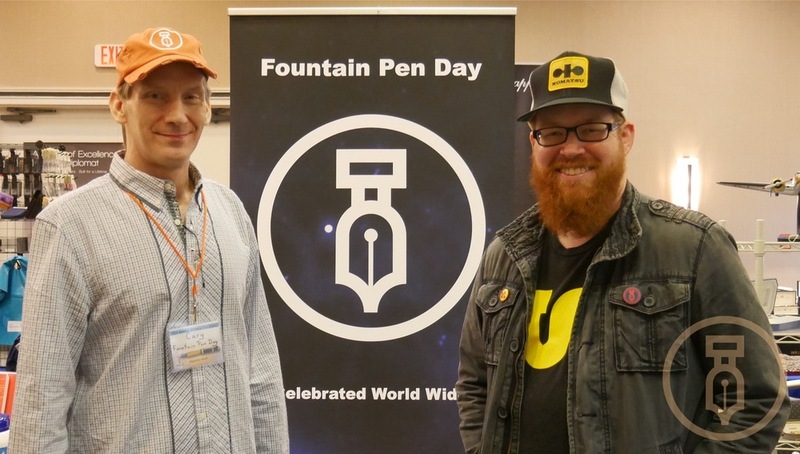 Myke Hurley his partner in crime is flying across the pond to be at the show as well as Ana Reinert from the Well Appointed Desk. 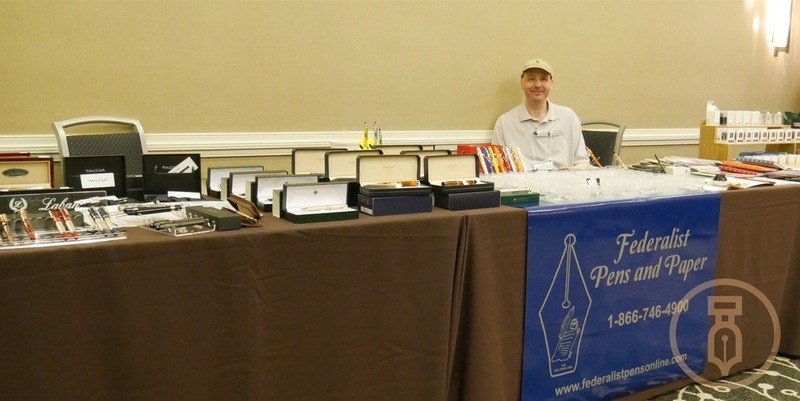 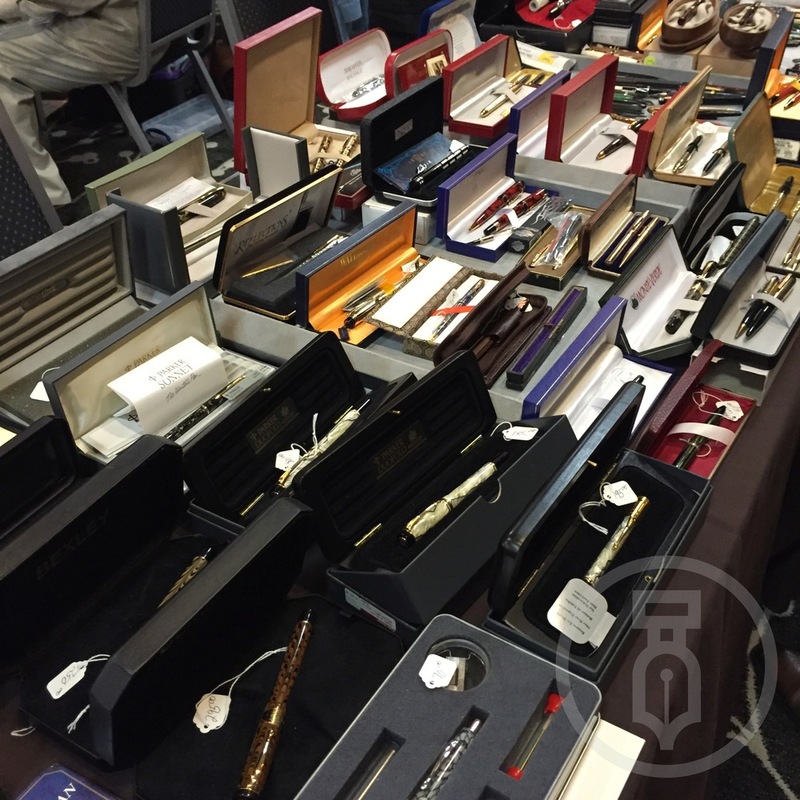 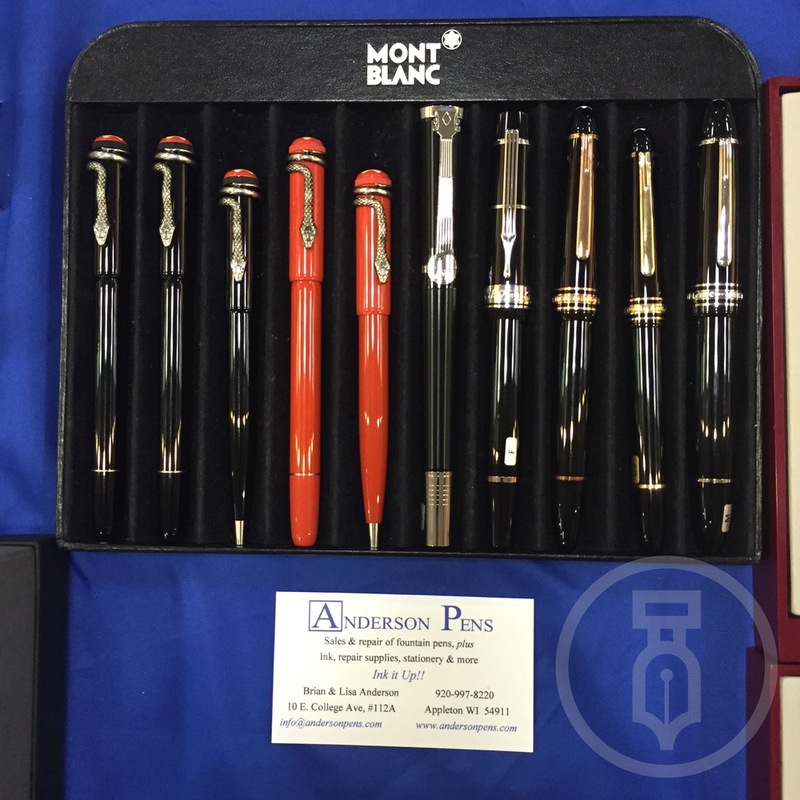 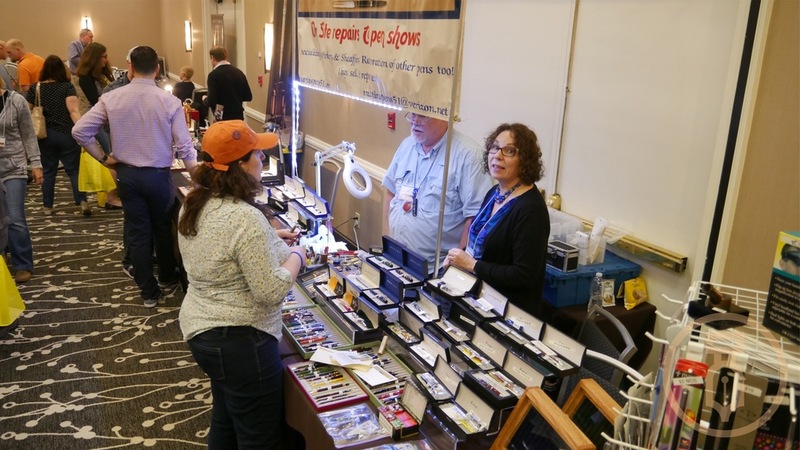 After a very long weekend the amazing Atlanta Pen Show 2016 came to an end. 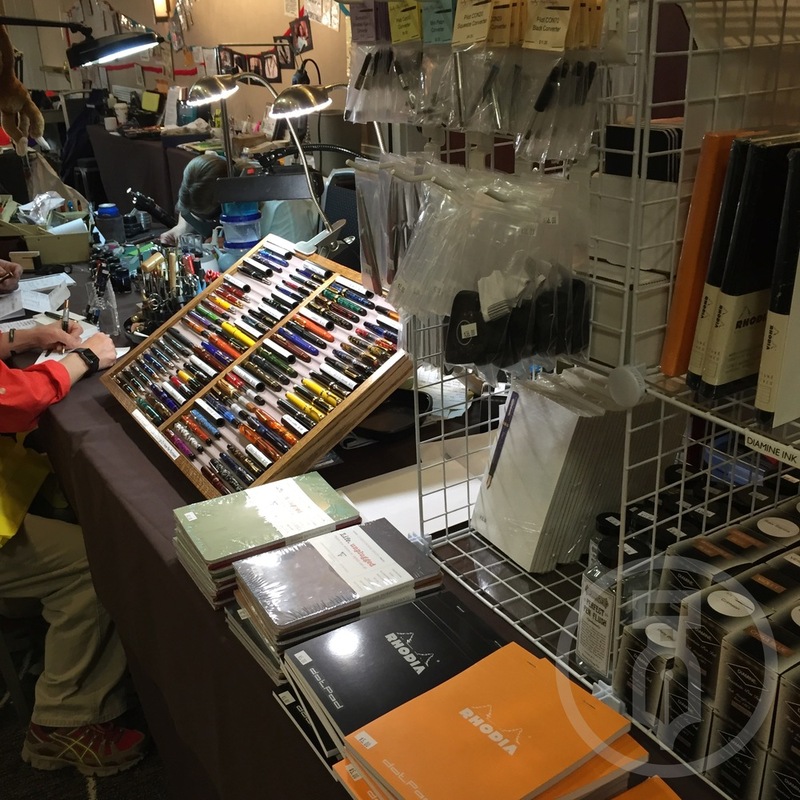 It was fantastically busy and pen people were everywhere. 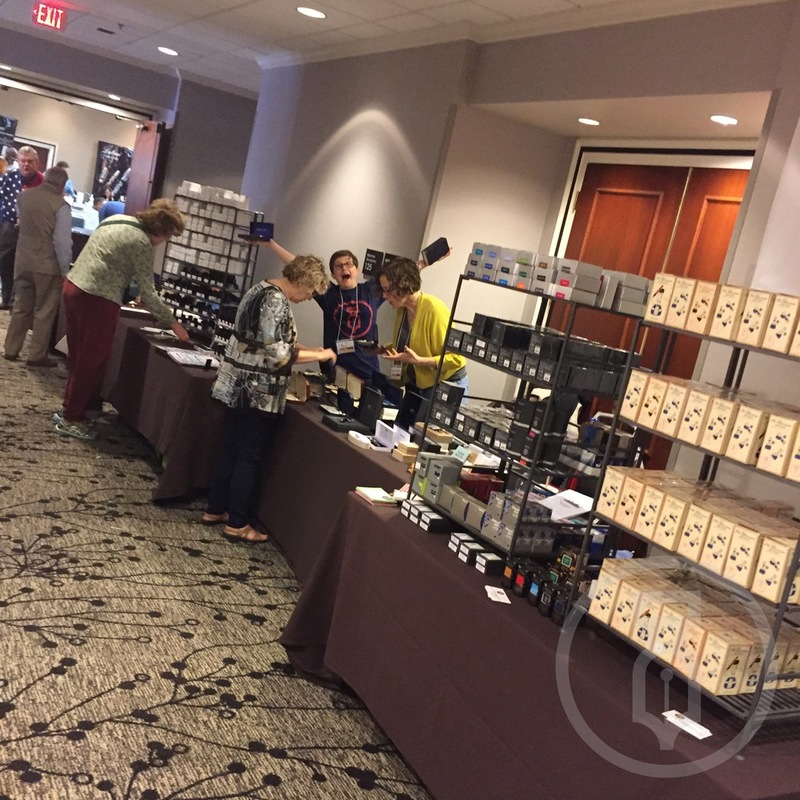 I will update with a blog on the shows details because i am exhausted from working on the photos below the last 3 days in my spare time. 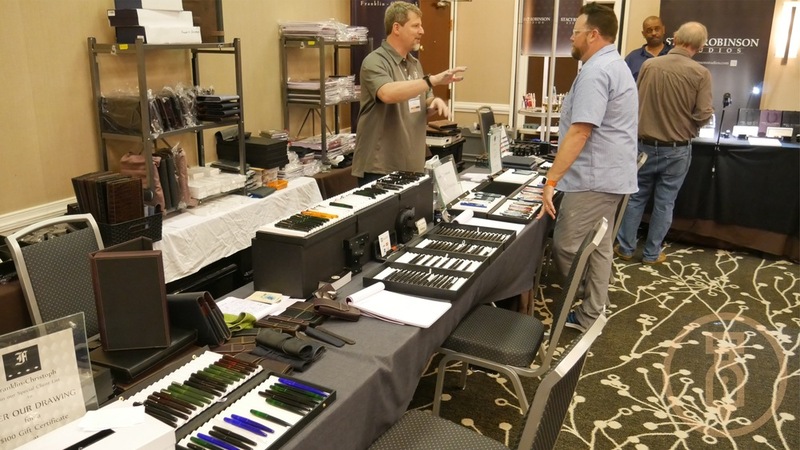 Ill say this though, the Dolive family knows how to make a show feel like home. 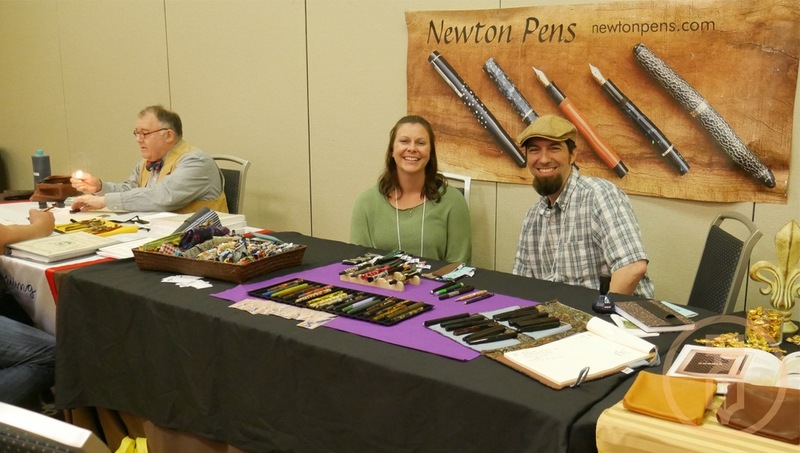 It was a warm and inviting time with smiles all around.